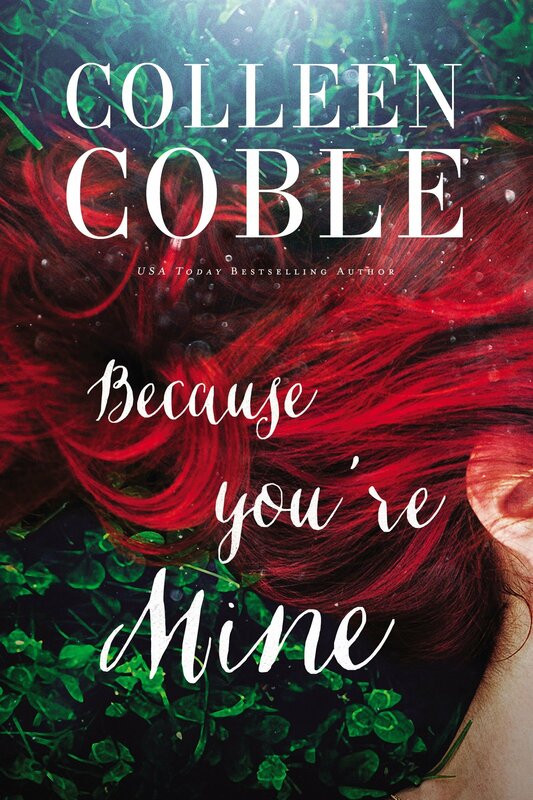 Coble, Colleen. The View from Rainshadow Bay: A Lavender Tides Novel. Nashville, TN: Thomas Nelson Publishing. 2018. Shauna McDade, a widow with a young son, must rely on her own instincts as well as that of her husband’s best friend, Zach Bannister, the man she blames for his death. However, when other deaths occur which seem to connect and now possibly target Shauna, she needs to rethink who may be to blame. 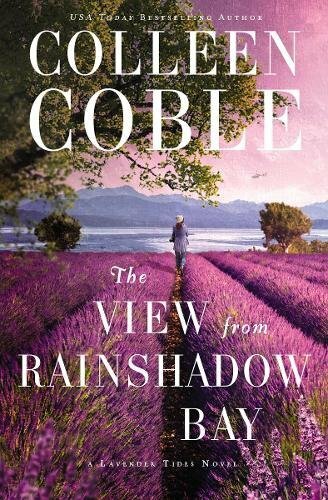 Full of suspense, mystery, forgiveness, romance and plenty of action, The View from Rainshadow Bay is the newest novel from acclaimed author, Colleen Coble. Coble, Colleen. 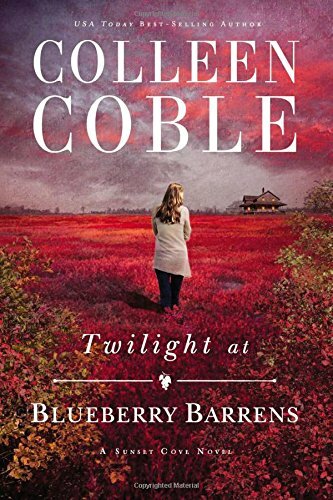 Twilight at Blueberry Barrens: Sunset Cove Series- Book 3. Nashville, TN: ThomaS Nelson. 2016. 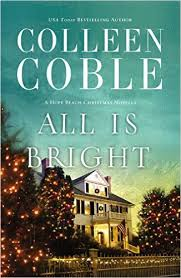 As always, author Colleen Coble delivers again. Though it took me a few pages to get into the story this time, soon the pages were flying as usual. With returning characters and several situations happening at once, the suspense and mystery kept me guessing while the romance sweetened the deal. Absolutely a favorite author, I already look forward to more books, perhaps even continuing in this series. 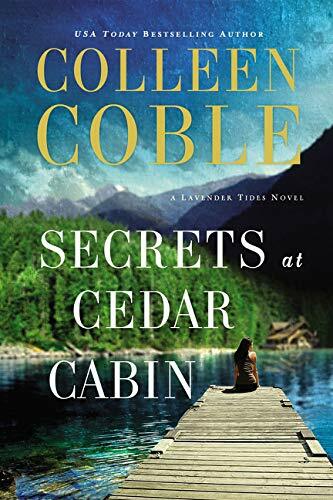 Coble, Colleen. The Inn at Ocean’s Edge: A Sunset Cove Novel. Nashville, TN: Thomas Nelson Publishing. 2015. 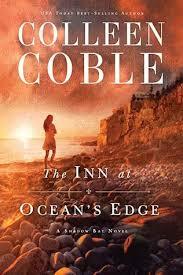 Quite a new direction on a mystery for me, I enjoyed The Inn at Ocean’s Edge as a new start to a series. Full of unseen twists, unfortunately, I did find myself a bit confused at times with the characters. Once straightened-out though, I was invested to the finish. I particularly found interesting the knowledge of Maine as well as the information on Orcas; definitely wonderful and interesting additions to the story. I look forward to the next book in the Sunset Cove series due out in December 2015- Mermaid Moon.